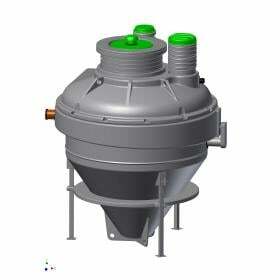 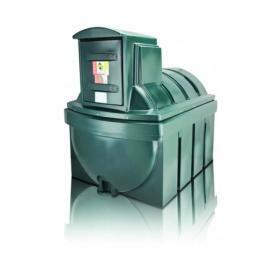 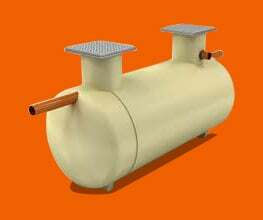 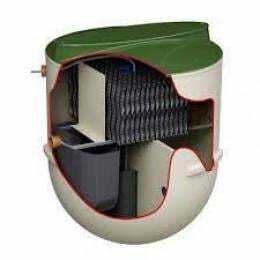 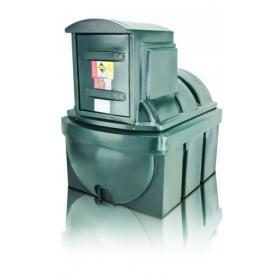 The Harlequin CAP6 is a compact sewage treatment plant designed specifically for domestic installations for up to 6 inhabitants (4 bedrooms). 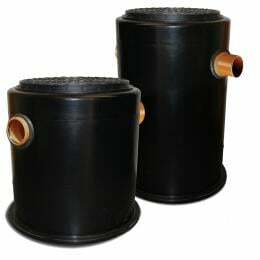 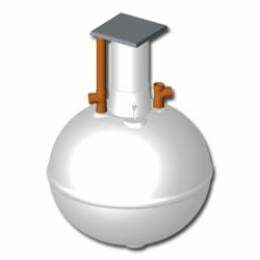 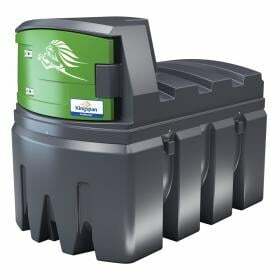 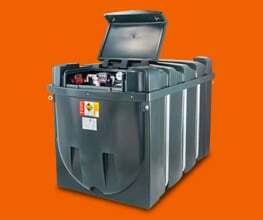 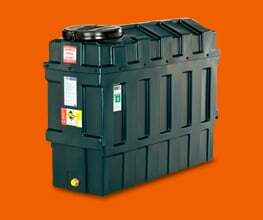 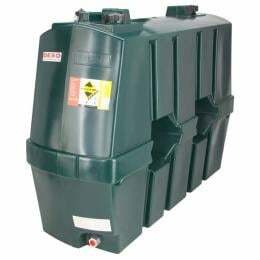 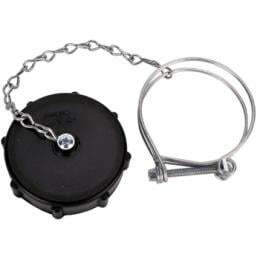 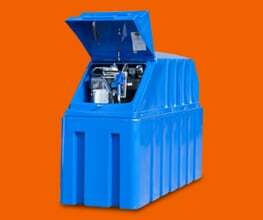 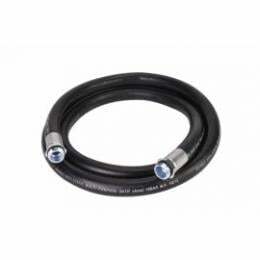 It is a ..
You can store heating oil safely, using the Diamond 1000 litre Super Slimline Bunded Heating Oil Tank. 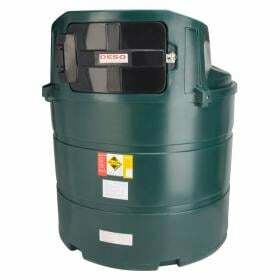 Tanks for Everything has chosen to stock this..